Crush all conditions with best-in-class waterproofing, maximum venting, and a lining that breathes like a fresh set of lungs. 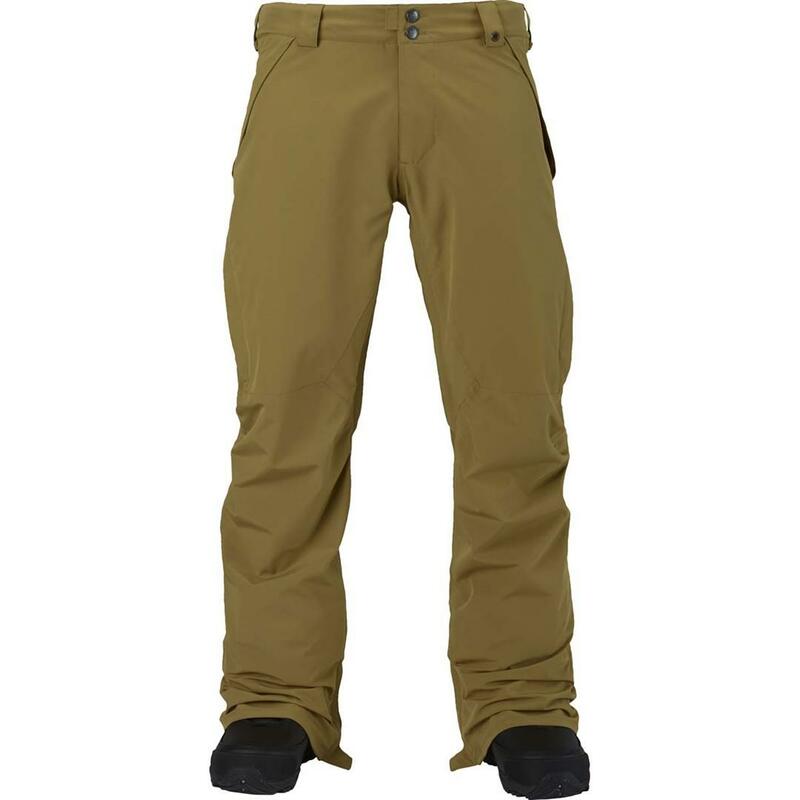 Waterproof, breathable, and focused on versatile performance, the bestselling Burton Vent Pant is ideal for everything from spring laps to hiking in the heart of winter. It’s aptly named for its Crossflow™ combo of outer vents and knee-to-knee Test-I-Cool inner thigh vents that, when opened in unison, keep even dudes who ride at redline completely comfortable. The more tailored and team-favorite Mid Fit lets you leave the MC Hammer look at home. 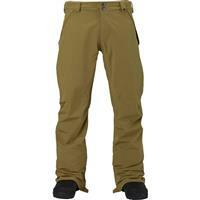 Features like water-resistant zippers and burly Anti-Scuff Cuffs, not to mention a fully loaded list of standard features, make the Vent Pant a perrenial favorite for riders worldwide. NEW stretch fabric on all colorways but DPM Camo is sure to give you superhuman powers.